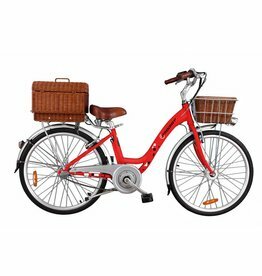 e-Prodigy is dedicated to promoting the active and healthy lifestyles of their customers and sharing a commitment to support a sustainable environment through their line of electric bikes. It’s their dream that one day everybody pedals. Founded and based out of beautiful British Columbia, Canada, their trademarked Coaxial Bottom-Bracket motor is integrated into the frame, keeping the most optimal feel and look to that of a regular bicycle. 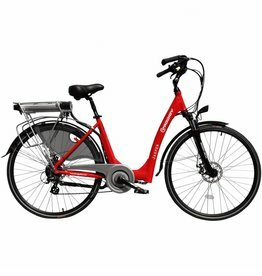 You’ll be encouraged to ride more often with this sleek, smart, and stylish design.